Learn about the symbols and hidden meanings behind the mystical design of one of Winnipeg’s grandest buildings. During this Canadian Signature Experience, uncover clues hidden in the building’s architecture that have escaped historians and visitors for nearly 100 years. 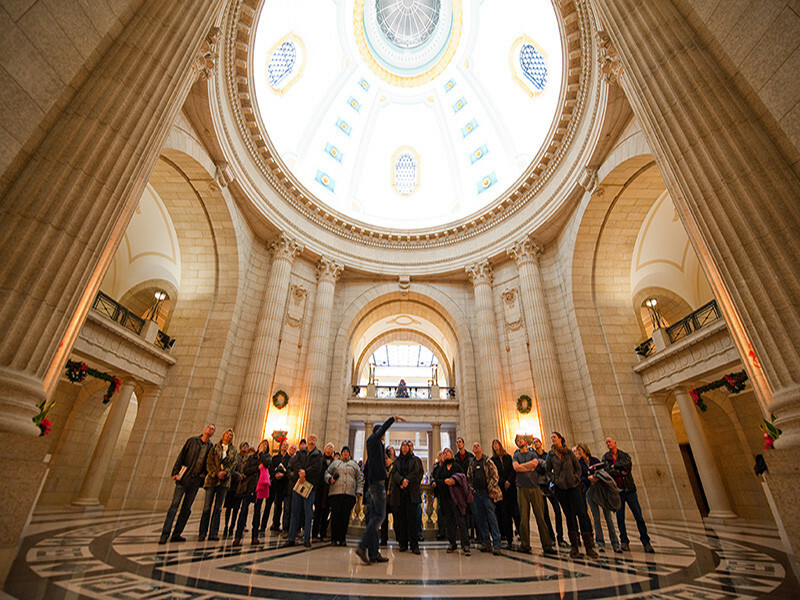 Tours start from the Manitoba Legislative building. April 11 to Oct. 24, Wednesdays at 6 p.m. Check out our review of The Hermetic Code Tour on our Only in the Peg blog.